On Sunday, news came that Spring and T-Mobile will be merging, forming a combined company valued at $146 billion out of the nation’s third- and fourth-biggest cell phone carriers. 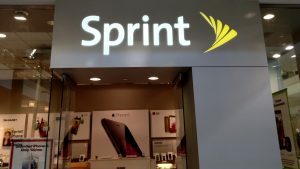 T-Mobile plans to pay $26.5 billion to buy Sprint; the deal’s meant to allow the newly merged giant go up against the two biggest cellular companies, AT&T and Verizon. Among the other details, the combined company will keep the “T-Mobile” name; T-Mobile’s current CEO, John Legere, will remain in that role. The main T-Mobile headquarters will stay in Bellevue, Washington (a Seattle suburb); meanwhile, Sprint will keep its headquarters as a secondary one in Overland Park, Kansas (a Kansas City suburb). The deal’s expected to close by the end of the first half of 2019. I’ve been with T-Mobile for five years, switching to them from Virgin Mobile. The reason I was with Virgin Mobile at all was because I switched from Sprint, wanting a cheaper plan. Sprint is a dominant cellular service in the Midwest, though they don’t seem as prominent here in the Pacific Northwest. T-Mobile’s service has been fine so far. Its prepaid plan pricing is affordable, and service has been mostly reliable (though my current job’s office building offers mediocre reception). T-Mobile also offers some free items on Tuesdays for customers via a mobile app (discounted movie tickets, free magazine subscriptions, free movie rentals on Vudu, etc.). I wonder if that’ll continue post-merger. Like other recent mergers, I’m against this one on principle. Only three major cell phone carriers, plus a few regional carriers (such as the Midwest’s US Cellular) isn’t a good thing for competition, pricing, etc. 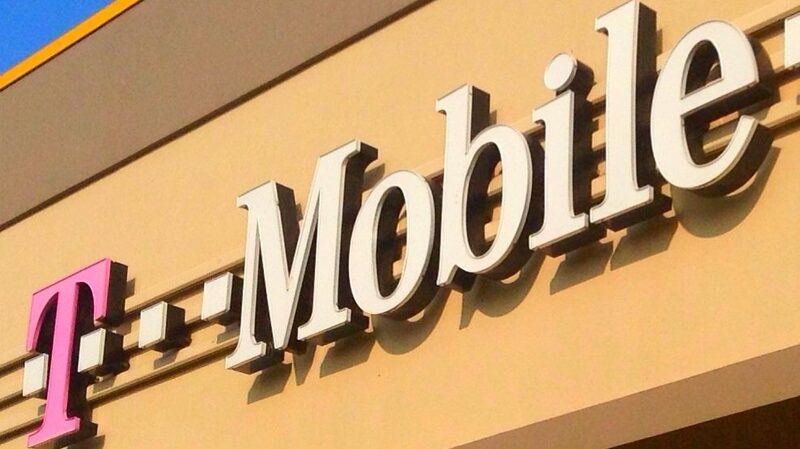 While T-Mobile still seems to be in charge of the merged operation, I wonder if their current pricing, quality, etc. will remain intact now that it won’t be as much of an “underdog” to AT&T/Verizon. Are you a Sprint or T-Mobile customer? What do you think of this news? Next Post:Who are the most popular superheroes?